I love the flavours in this cheesecake, ginger and yoghurt has been one of my favourite flavour combinations this week and it makes a great refreshing yet indulgent dessert. 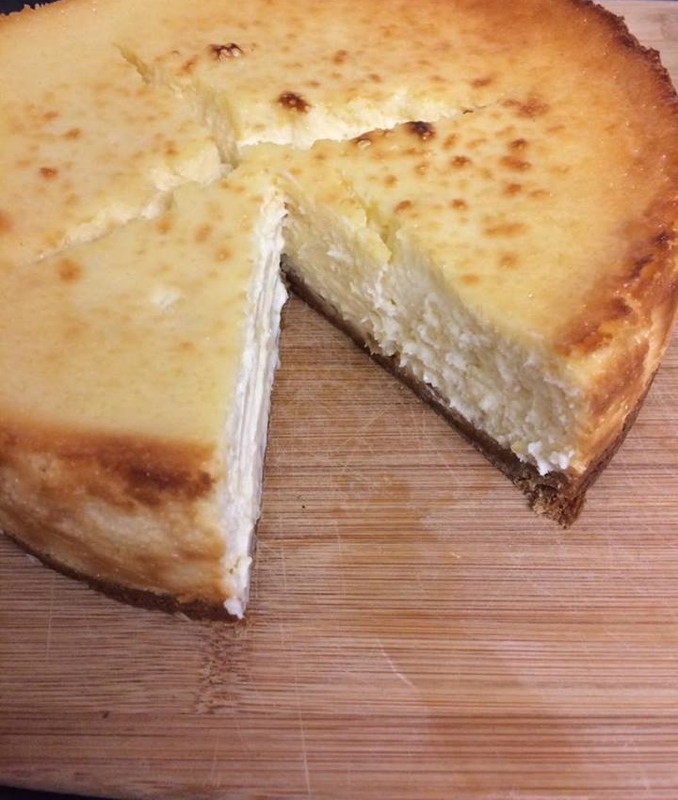 The stem ginger in this recipe is an optional step, if you want extra ginger-y-ness I would recommend, but if you want a more mild cheesecake, then leave it out. This recipe is great, however it does require 2 hours oven time and overnight chilling, you have been warned! Heat the oven to 120 degrees and grease and line a 20cm springform loose bottomed tin with baking paper. Crush the biscuits in a food processor or with a rolling pin in a sandwich bag. Add the melted butter and fresh ginger and stir, then press into the cake tin with the back of a spoon until compacted. Keep in the fridge until needed. In a separate bowl use an electric whisk to beat the soft cheese with the sugar. Next beat in the yoghurt then the eggs one at a time. Finally beat in the lemon zest, lemon juice and flour. Optional step: Empty the stem ginger and a few spoonfuls of the syrup into a food processor and blitz until the mixture forms a smooth paste. 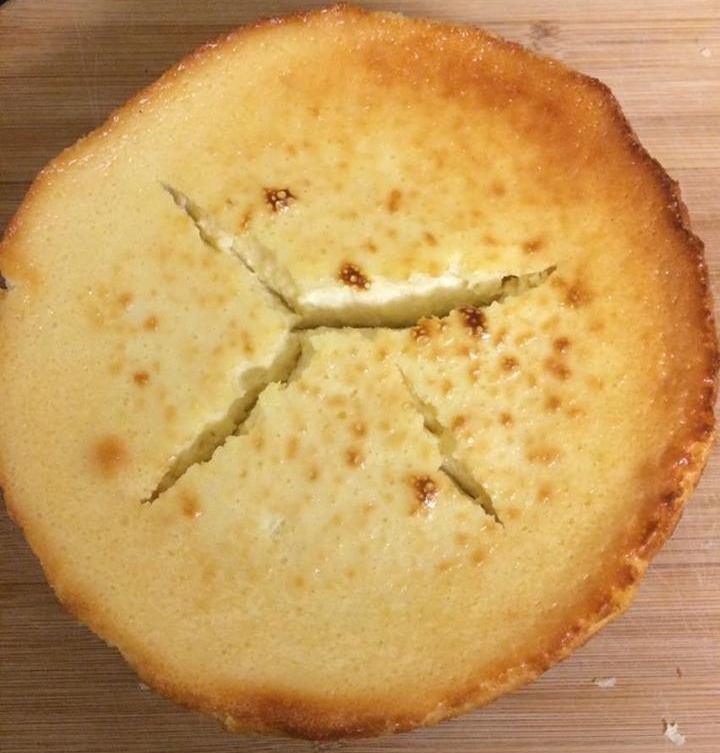 Fold through the cheesecake mix for extra ginger-y-ness! Pour the mixture into the tin and bake for 45 minutes to an hour, don’t be worried if the cake is still wobbly in the middle, this is normal and your cake will firm up in the fridge! After 45 minutes to an hour on 120 degrees, leave the cake to cool in the oven turned off for a further hour, then chill overnight in the fridge. Remove from the tin and serve chilled with a tart berry or white chocolate sauce.